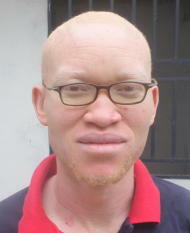 James 'Osika is a reciepient of a multi-year scholarship. The money was raised through a United Church of God Women's Enrichment Weekend in Springfield, Missouri over the weekend of February 13-15, 2015. It was raised by a silent auction and donations at the conference. We especially thank Merna Eppick and Joan Ott for organizing this. 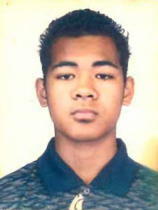 James Alfred 'Osika attends the University of the South Pacific based in Fiji. There is a branch in Tonga, which is the only university in Tonga. 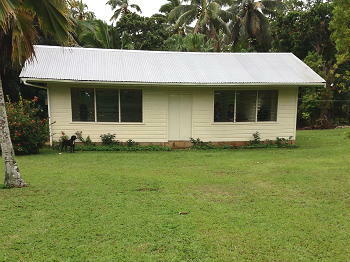 Tonga is a poor developing island nation and it is hard to make a living. This degree will enable him to support his family in the future. They barely make ends meet but are diligent in doing what they can. "This is James and I thank you and the group of women very much for the accepting of my application and the special fund raiser. 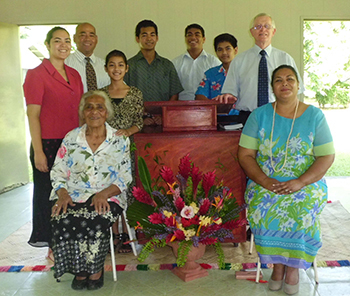 "My grandfather Mr Ha'angana started the church here in Tonga almost 50 years ago. 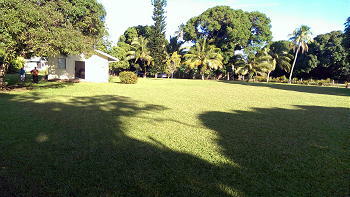 He gave part of his land to be church property as shown in the picture. During the Worldwide Church of God period the brethren were many, after the break there were only about three families left but they left to New Zealand years later. 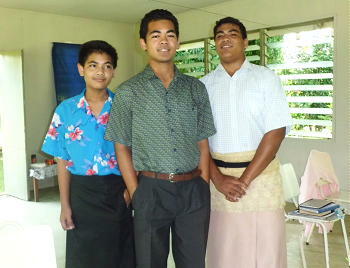 The brethren in Tonga now consist of 8 people (just my family)." My family consist of five kids, my parents, and my grandmother Mrs Ha'anganga. I am the second eldest out of the five kids. Bruce Dean is also pictured. 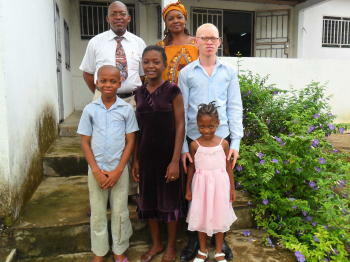 Rita and Yvon Mabout have been awarded two year scholarships for university study in Doula, Cameroon. 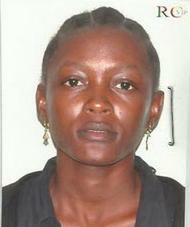 Rita Mabout is studying to be a skin care professional at the Douala extension of Educatel, France -- School of Human Biology and Health. Yvon Mabout is studying at InterDental in Douala, and is learning to make dental prosthetics — which is a very big need for many people in Africa. Armed with this education, they both hope be able to set up their own business, so they can secure employment without the sabbath being such an issue.